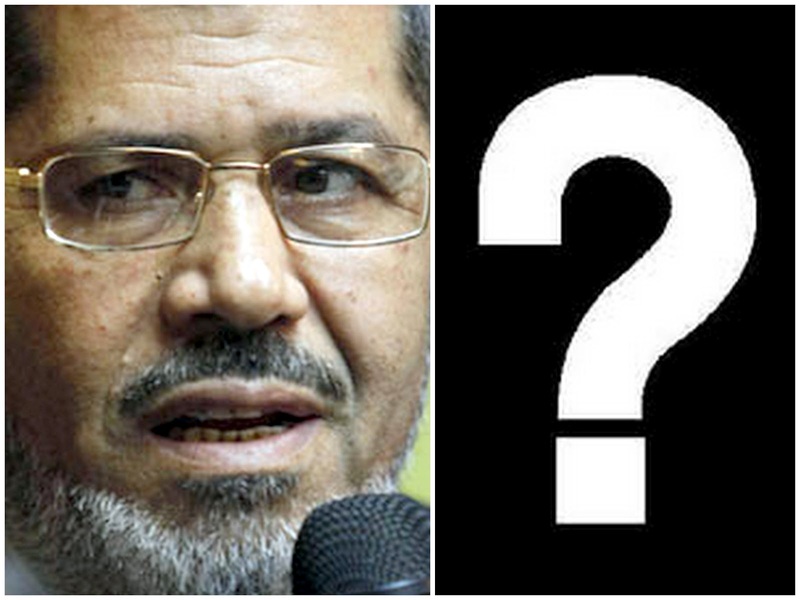 Who will Mohamed Mursi (left) face in the June runoff? He expects a June 16-17 runoff between the top two candidates to pit the Muslim Brotherhood’s Mohamed Mursi against one of four other frontrunners. His likely challenger in the runoff will either be moderate Islamist Abdelmoneim Abulfotouh, or one of three liberals -- ex-premier Ahmed Shafiq, former Arab League chief Amr Moussa or leftist Hamdeen Sabahi. The Muslim Brotherhood’s election campaign headquarters announced at a press conference the results they have so far show Mursi facing Shafiq in about three weeks’ time. Official results are not due to be announced for days, but it looks likely voters will have a good idea of the top runner and his challenger by tomorrow, Saturday. Adeeb, in his column for today’s edition of Saudi Asharq Alawsat, writes, “The question now is who will Mursi’s challenger be? “So far, there are no clear indications. What we can say though is that the Coptic vote went to Shafiq. Women voters were divided between Mursi and Abulfotouh on the one hand and Shafiq and Moussa, on the other. The Muslim Brotherhood’s Mursi, who is 61 and seems certain to be in the June 16-17 runoff, received a scholarship from the University of Southern California for academic excellence in engineering in the early 1980s and earned a Masters Degree and PhD in rocket science in 1982. His profile on Ahram Online shows he served as a professor at California State University in North Ridge between 1982 and 1985. On completing his overseas academic endeavors, Mursi headed the engineering department at Zagazig University in Egypt between 1985 and 2010. He was the official spokesman for the Muslim Brotherhood’s parliamentary bloc from 2000 to 2005.